Costa Rica: San José, 1000-1200 m.
Melzer, J. 1935. 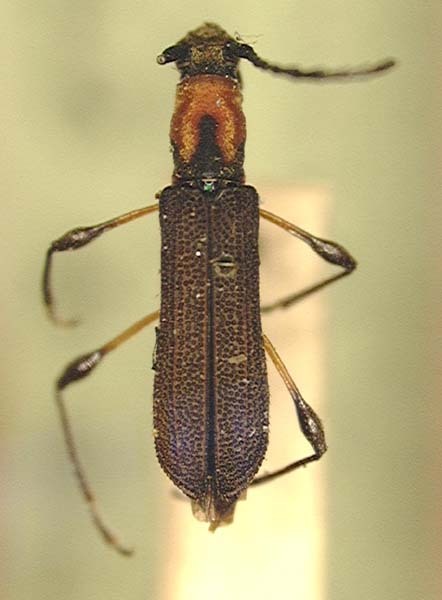 Novos cerambycideos do Brasil, da Argentina e de Costa Rica. Archivos do Instituto de Biologia Vegetal, 2(2): 173-205. The name following the binomen was not expressly given infrasubspecific rank and the work did not indicate unambiguously that the name was infrasubspecific, therefore, it is deemed a subspecies and available.